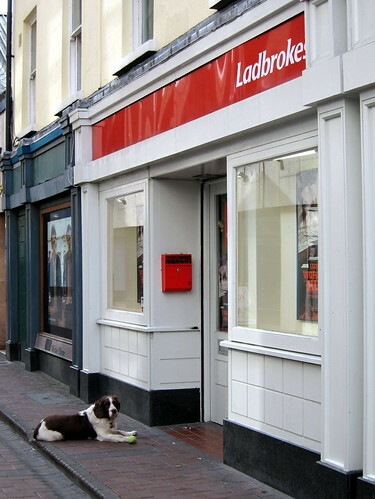 I caught the best mate pictured above hanging in front of the bookmaker’s behind Grafton St. So loyal! Reminded me of The Baron. 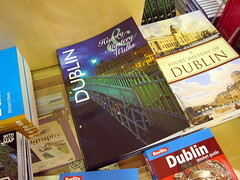 We are nearly done with our main visit to Dublin this month. 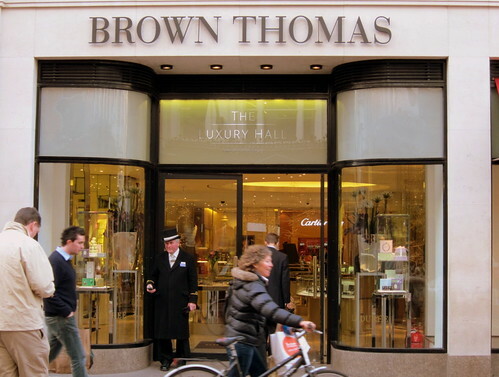 Since I was in the final stretch, and not reconciled to leaving, I took a long walk to The National Gallery & Grafton Street’s shopping options this morning. 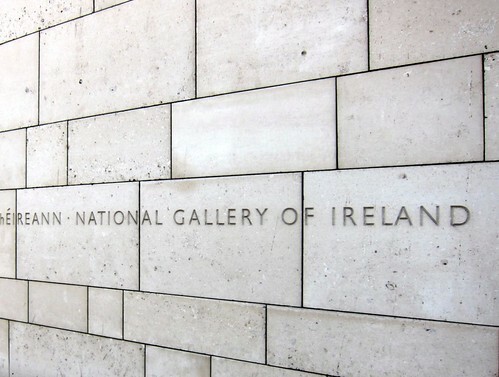 Turns out, I’m a big fan of Irish artists of the 19th & 20th century. Namely, Paul Henry and his contemporaries. I’m a sucker for the way they use color and the mood of their work. 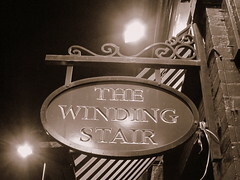 Too much money later, it was time for dinner at The Winding Stair with Mr. T. Very good, but as we’re spoiled by great meals all week, this fit right in & didn’t make a name for itself. I’d go back, especially for the bookshop on the lower level. 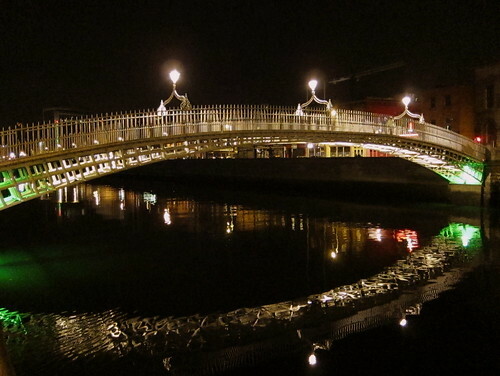 We took a long stroll home via the Liffey.